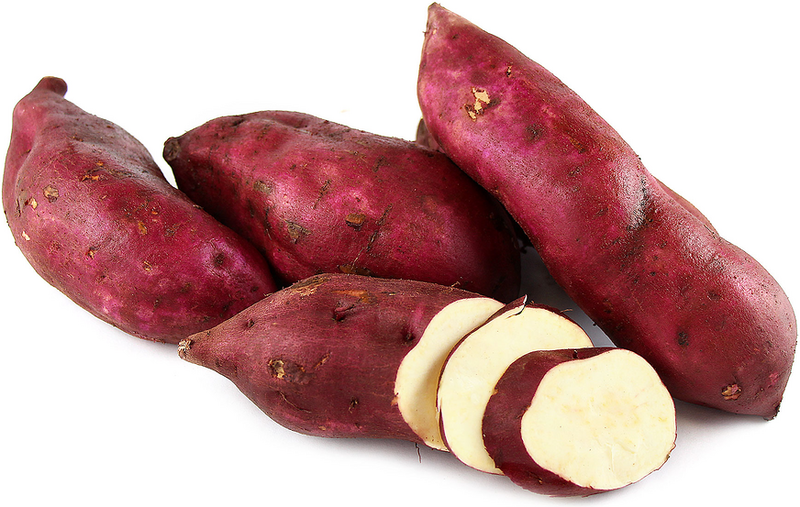 The Japanese Purple Sweet potato has an oblong shape that is typical of the Sweet potato, with a dark drown thin outer skin. The most prized part of this Sweet potato is the colorful purple inner flesh. Rich in antioxidants and nutrients, the Japanese Purple Sweet potato offers a sweet earthy flavor with a buttery texture. 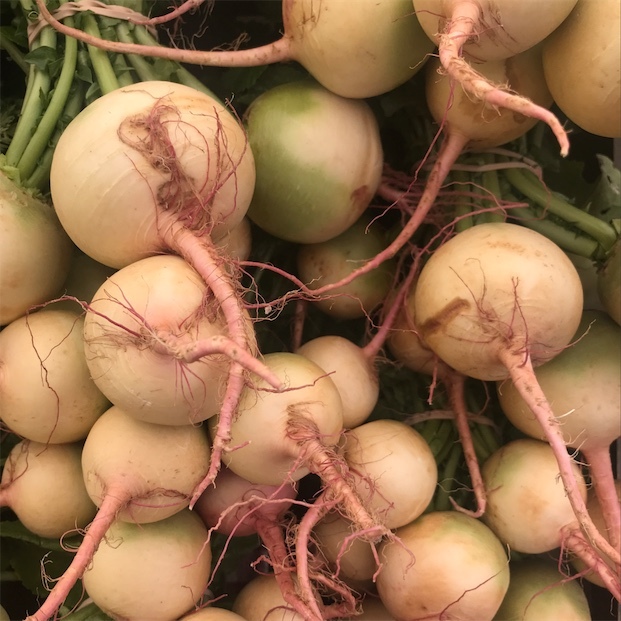 Japanese Purple Sweet potatoes are available in the early fall and throughout the winter months.